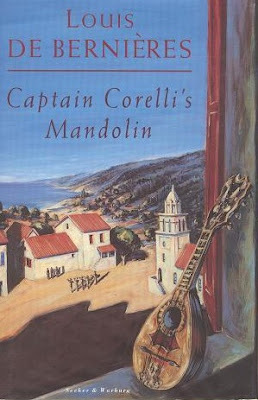 Bookride: Captain Corelli's Mandolin, 1994. A book that everybody wants to own, and nobody wants to read. Oh dear. 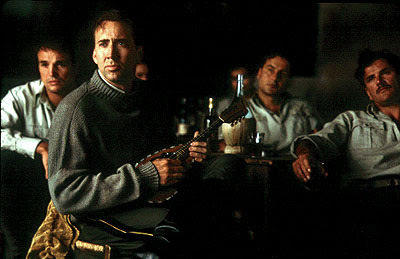 Your review of de Bernieres Corelli reads: " ... some were underwhelmed by it's prose and plot or put off by it's magic realism schtick." Eats shoots and leaves? Doesn't help your literary credibility.